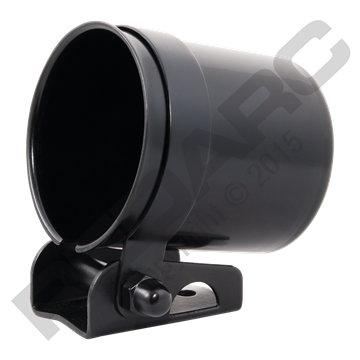 The REDARC GMC-4.2 is a muffler clamp with a maximum 4.2” opening. It has been designed to mount the REDARC EGT probe. The GMC-4.2 is an optional accessory that is compatible with the following REDARC gauges: G52-BEP, G52-BET. G52-BEA, G52-EB and G52-EU. 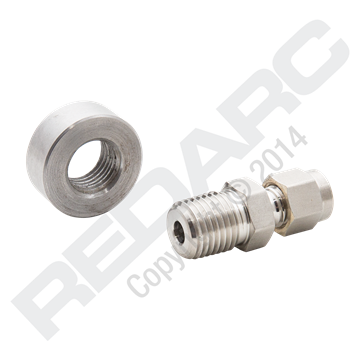 The REDARC GA-COMP1-4 is a 1/4" thread compression fitting with mild steel weld-in bung. The REDARC Oil Pressure Sensor incorporates a 150PSI oil pressure sensor with a 1/8" NPT thread. The REDARC Hall Effect Current Sensor is an electronic device which is designed to measure the current flowing in a circuit and output the value of that current as a voltage signal.